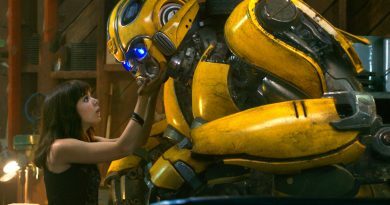 Well, crack open a bot­tle of cham­pagne cause it’s time to cel­e­brate the new year and our 60th episode! 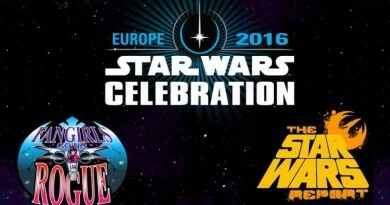 To cel­e­brate, we brought on two awe­some guests: Mark New­bold (Jedi News UK and Radio 1138) and Tri­cia Barr (Fan­girls Going Rogue, co-author of Ulti­mate Star Wars, FangirlBlog.com) join us to look back at the hits, the misses and sur­prises of 2014, and what is on our bucket list for 2015. What’s your hash­tag for 2014? Can you guess what ours were? Find out! 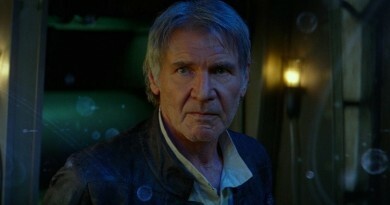 We love when you tweet at us dur­ing the show: @SkywalkingPod. And we love your feed­back! 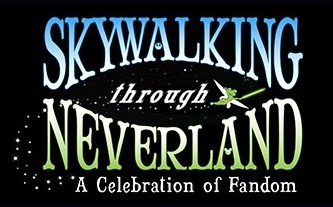 Send emails to share@skywalkingthroughneverland.com and fol­low us on Face­book.